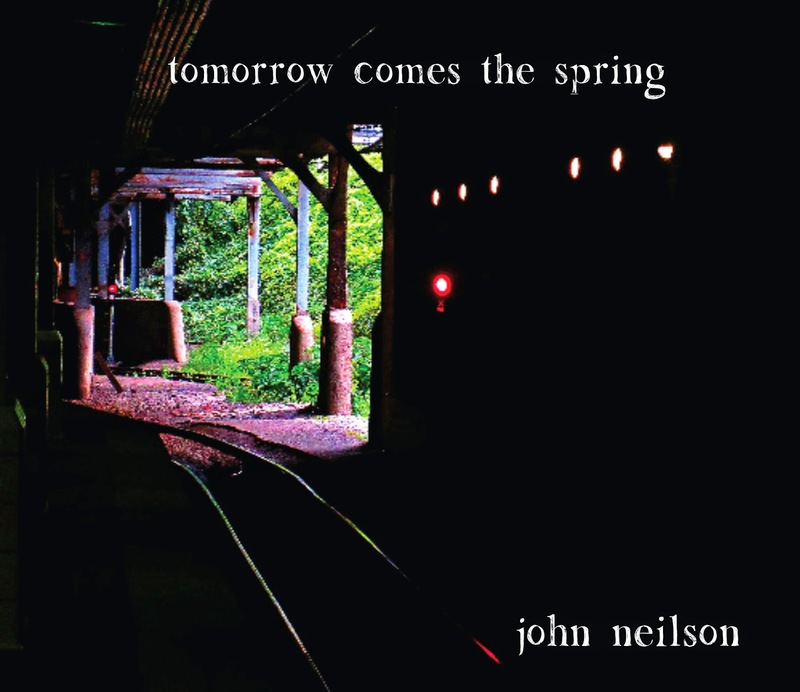 I wish I had more time to say more nice things about John Neilson's sophomore album, but unfortunately my day job calls and I want to make sure you all find out about Tomorrow Comes the Spring ASAP. Neilson will grab your attention with the first blazing chord of "Lights of Loss Angeles," but you'll probably only catch on to his sly sense of humor when you get to his love song on the second track, "Columbian Cocaine." Neilson's got a gift of writing songs that will sneak up on you -- you have to listen to them, not just hear them. In this way, Neilson reminds of fellow Texas troubadour Robert Ellis, but without all the pathos (at least on this album.) Tomorrow Comes the Spring is, at the end of the day, a lighthearted album about stumbling through your youth. If only the real thing were as enjoyable.